$48.00 | 60mL / 2 fl. oz. Containing marine algae, and alpha hydroxy acids (AHAs), this soothing gel hydrates while it exfoliates using the power of both glycolic and lactic acids. Gentle enough for many sensitive and mature skin types wanting a strong exfoliator. 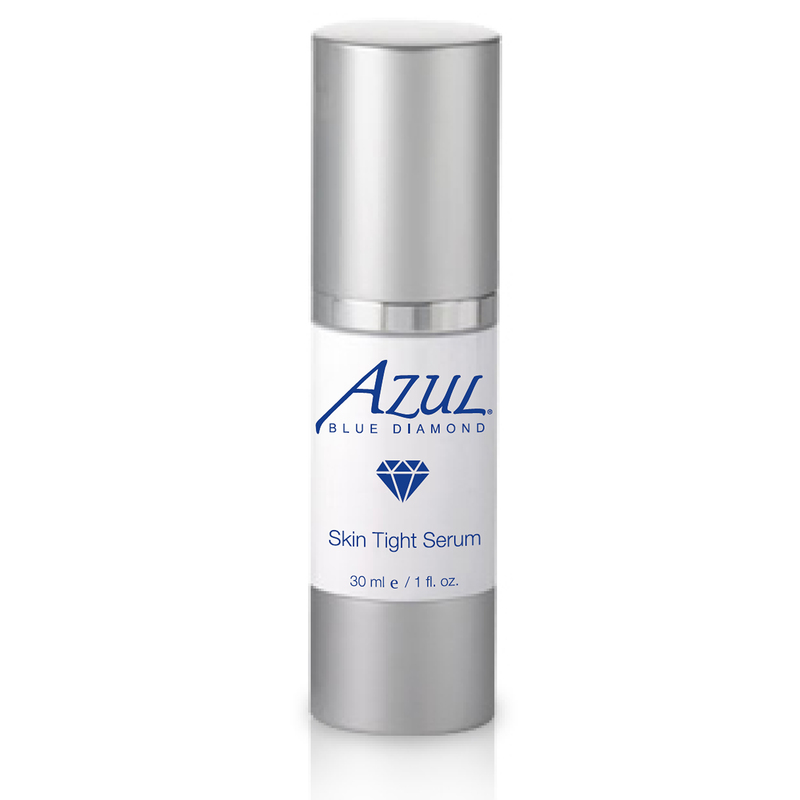 Lactic Acid – alpha hydroxy acid that hydrates and exfoliates, reduces wrinkles and pigmentation. 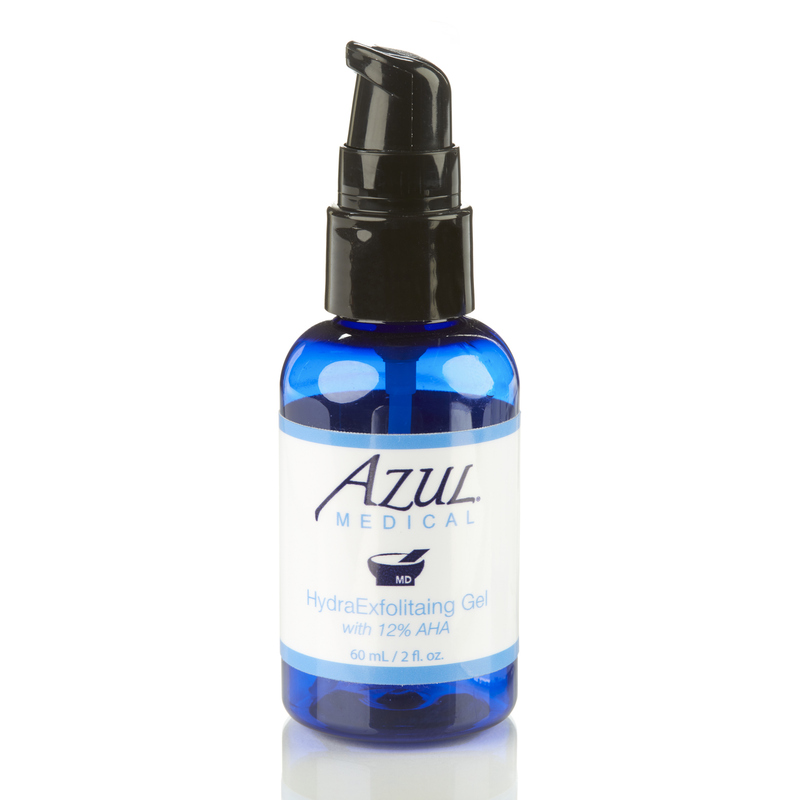 Glycolic Acid – AHA used as an exfoliator to remove dead skin cells. 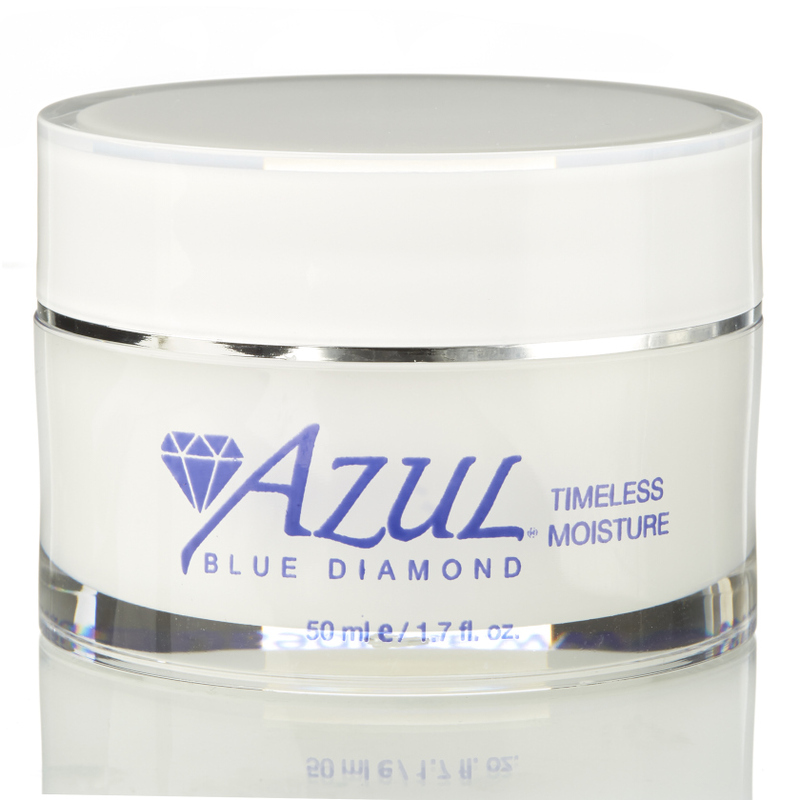 Smooths skin texture and reduces signs of wrinkles. Ahnfeltia (Algae) Extract – Increases cell turnover and elasticity, moisturizes and firms the skin. How do I use hydra exfoliating gel? Pump a pea size amount and apply to entire face. May apply more to neck and chest. 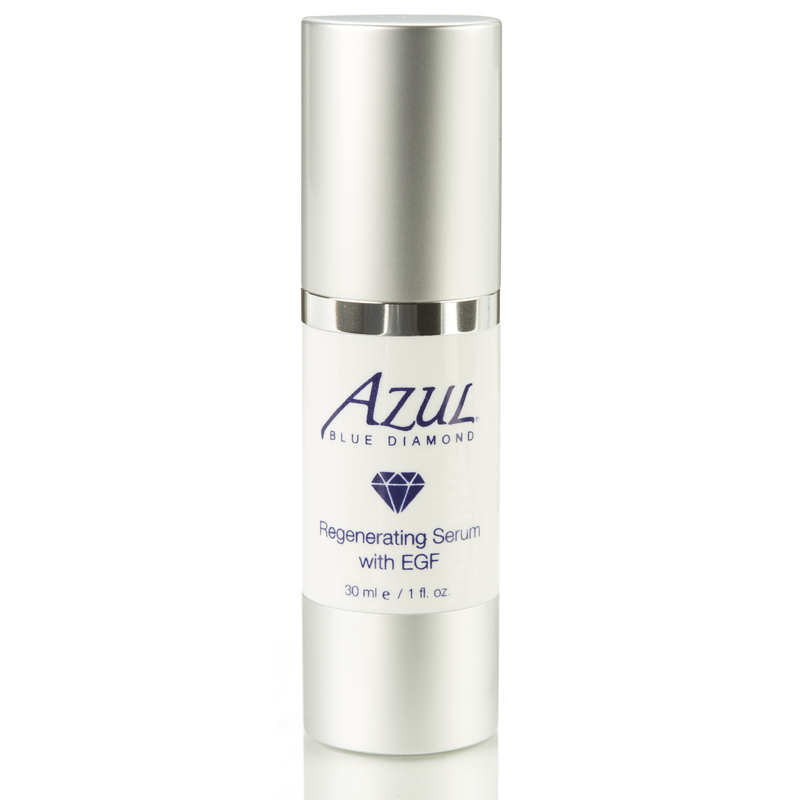 If using nutrient serums, follow HydraExfoliating Gel with the serum, or actually mix with the serum, creating a delivery system. I have been seeing Lisa for my skincare and I am so pleased with how much my skin has improved over the past year. I started with a hydrafacial and explained that I had always struggled with acne and breakouts on and off in my adult years. Lisa recommended an easy routine to follow with products that were designed to manage my oily skin. Within a month of starting their facial products I could see my skin improving. I really love their Hydraexfoliating Gel. I never really understood the purpose before but now I see that a lot of what was hidden underneath my skin is cleared out through this product. I also love their Glycolic Acid Face Wash, it makes my skin feels so clean and refreshed. I highly recommend Lisa and Azul products, my skin has never looked better. Love it! Miracle product! Definitely my go-to exfoliator. This product is so beneficial, my mother, my sister and I all use this product with excellent results. I can’t leave home without it, not for a night or for vacation!